Still a Switch exclusive: crazy, right? 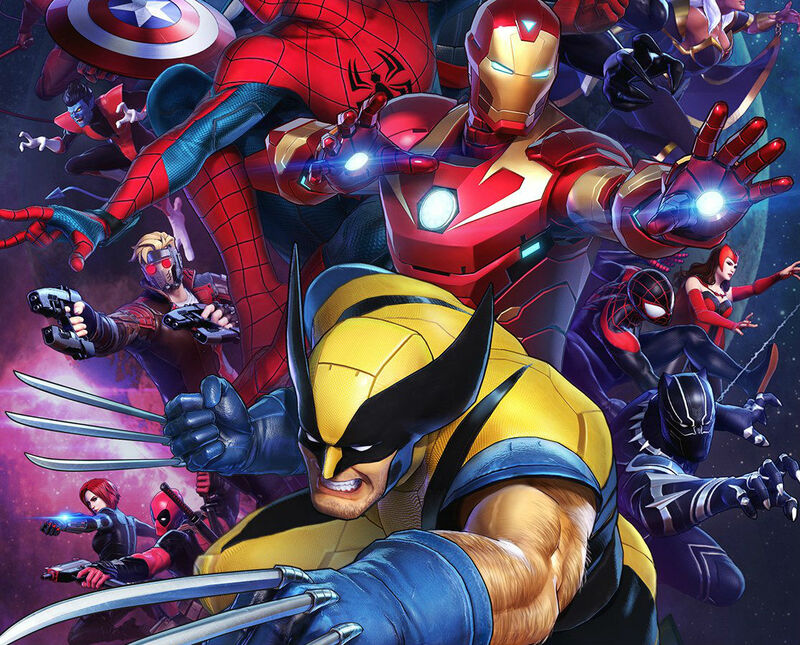 You’ll be able to relive your X-Men Legends and Ultimate Alliance glory years all over again very soon, as Marvel Ultimate Alliance 3: The Black Order launches in July exclusively on the Switch. Nintendo revealed the new release date on Twitter alongside of a look at the official box art, which is very reminiscent of Marvel vs. Capcom (tag out to pay respects) in all the best ways. The cover gives us a look at some obviously confirmed MCU characters like Spider-Man, Black Panther, and Iron Man, on top of X-Men like Storm and Wolverine. Sony even gets a bit of love with Spider-Gwen and Miles Morales, and FOX (now Disney, haha) has representation with Deadpool. Video games do what Hollywood can’t. In that same reveal tweet Nintendo reminds us that the plot of the game deals with the Infinity Stones, which will be three months after the Infinity Saga is resolved with Avengers: Endgame in theaters later this month. This could very well be one of the biggest years Marvel has ever had. READ Overwatch: Does Havana Easter Egg hint at Storm Rising omnic's identity?